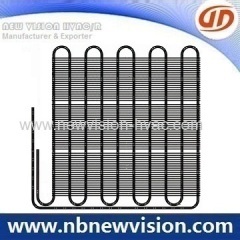 Steel wire on bundy tube thermal condenser and tube on plate thermic condensers, used for refrigerator, freezer, refrigeration showcase applications. 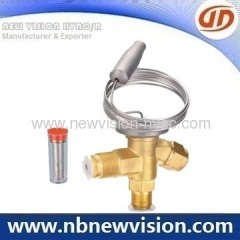 A professional manufacturer and exporter of refrigeration thermal thermostatic expansion valves, internal equalizer and external equalizer available. 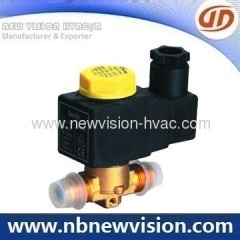 Castel Type Solenoid Valves is an automatic control parts used in refrigeration system, regular specification fors 1/4", 3/8", 1/2", 5/8" & 3/4" etc. 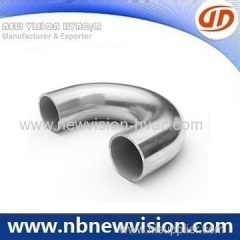 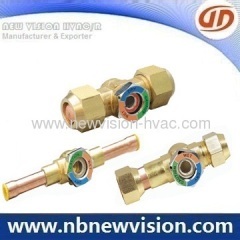 Used for showing the refrigerant condition in the liquid line of refrigeration unit or the lubricating oil condition in the return of oil separators. 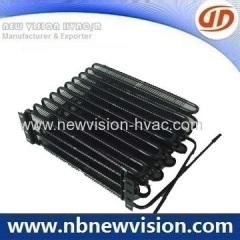 Wire tube condensers and tube plate condensers, which is used for refrigerator, freezer, refrigeration showcase, water dispenser application etc. 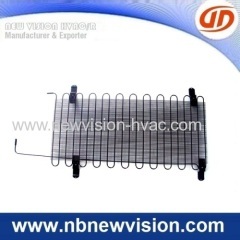 Wire tube condensers, which is used for refrigerator, freezer, refrigeration showcase, water dispenser application etc. 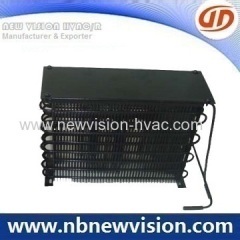 Tube plate condensers, which is used for refrigerator, freezer, refrigeration showcase, water dispenser application etc. 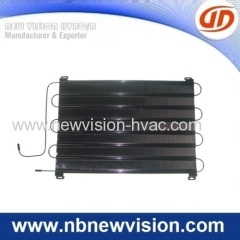 We're specializing in producing thermal condensers, used for refrigerator, freezer, refrigeration showcase, water dispenser. 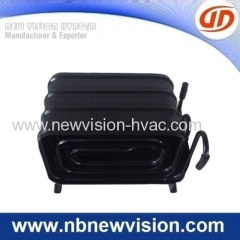 A professional manufacturer in thermal condensers, used for refrigerator, freezer, refrigeration showcase, water dispenser etc. 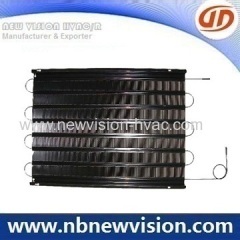 We're a manufacturer in steel wire condensers and tube plate condensers, used for refrigerator, freezer, refrigeration showcase, water dispenser etc. 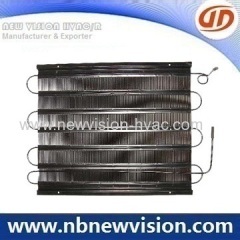 Steel wire condensers and tube plate condensers, which are used for refrigerator, freezer, refrigeration showcase, water dispenser application. 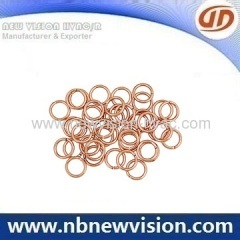 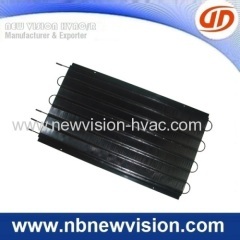 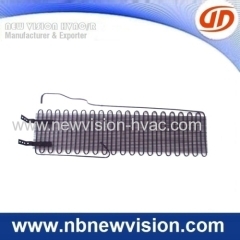 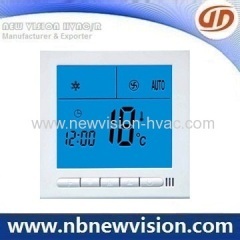 Group of Refrigeration Part has been presented above, want more	Refrigeration Part and HVAC Part, Please Contact Us.